Music is a magical part of movie storytelling! It has two goals - first as subtext to the visual elements and dialogue, and second as an aesthetic element of the film. Good music connects the audience more closely with the characters in the film. It also makes scenes more cohesive, and helps people remember the emotional highlights after they have left the theater. 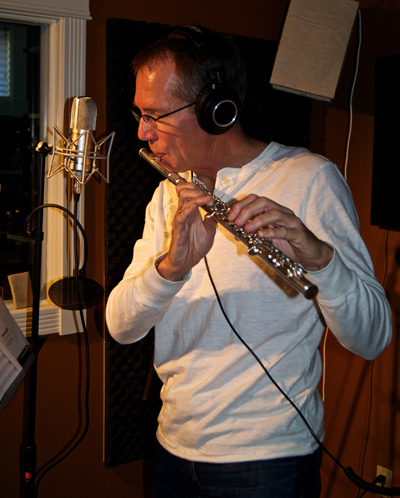 Duane received his training in orchestral composition and music production from the Berklee College of Music. His studio is equipped with the latest tools for producing high quality productions, with facilities for recording soloists and ensembles. Duane Sharman is located in Calgary, Alberta, Canada. Copyright Duane Sharman © 2011. All Rights Reserved.